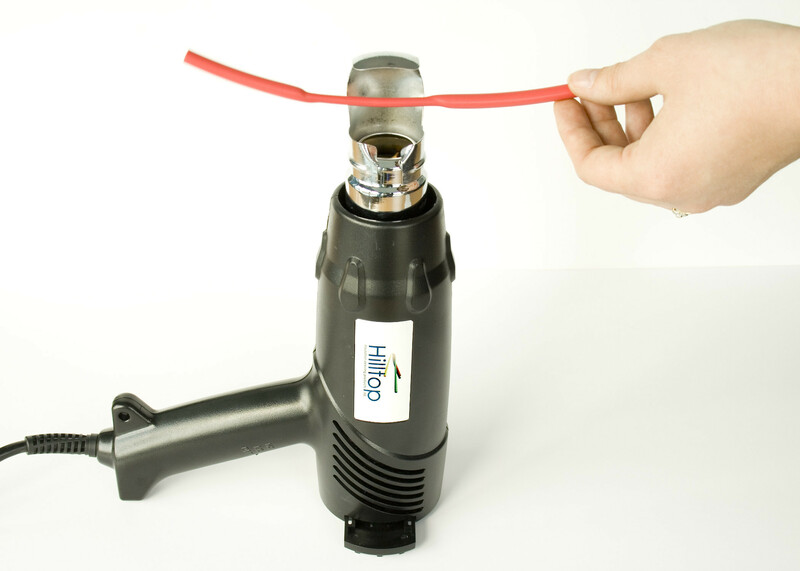 The commercial heat gun is a durable hot air gun for professional continuous operation. Used for many tasks thanks to the stable wings to keep it up right and hands free. Unlike other heat guns the added benefit of this gun is the air vents on either side as oppose to the rear of the gun. This greatly improves the performance and prolongs the life of the gun when used in the hands free position. This gun is free when spend £150.00 nett on any heat shrink tubing online. Only valid on your FIRST ORDER.